The new year will see the Indian national football teams donning kits from a new technical sponsor. 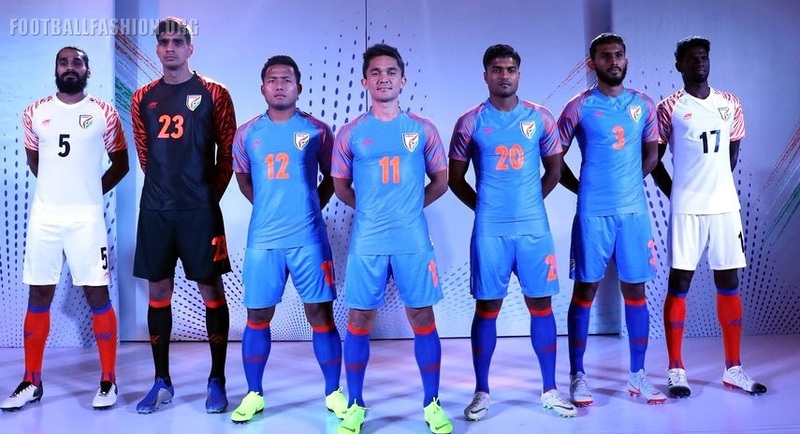 The Blue Tigers will be wearing new kits, manufactured by the Indian Sportswear brand, Six5Six, starting with their campaign in the AFC Asian Cup UAE 2019 in January 2019. 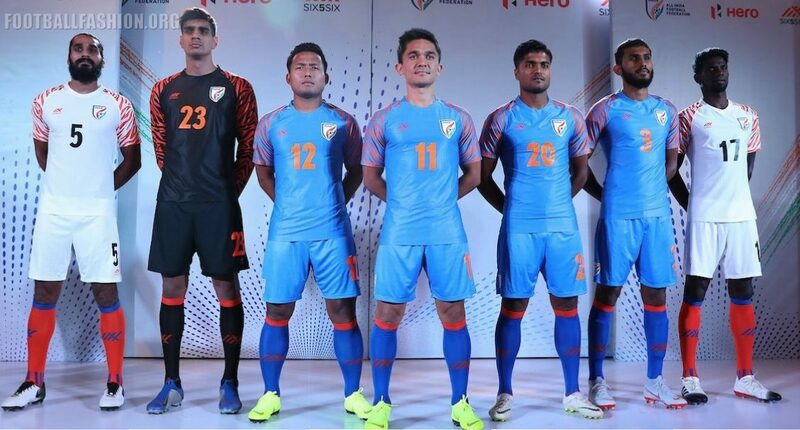 The launch of the 2019 Indian National Football Team’s home and away kits took place at a glittering function in the Capital earlier today with seven players – Sunil Chhetri, Gurpreet Singh Sandhu, Sandesh Jhingan, Jeje Lalpekhlua, Rowllin Borges, Shubhasish Bose and Pritam Kotal walking the ramp. The kit sponsors, Six5Six have signed a 5-year deal with Football Sports Development Limited (FSDL), the commercial partners of All India Football Federation (AIFF), and will be outfitting the Indian National Teams across all age groups and genders, as per the agreement until 2024. 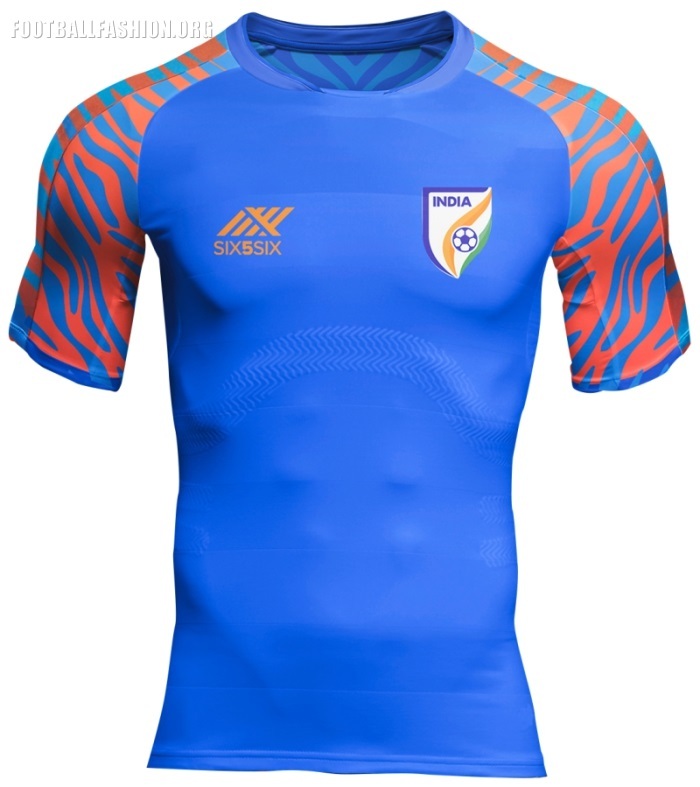 The India 2019 home and away jerseys pay homage to the Indian Football Fans, who have affectionately been calling the Team “Blue Tigers.” The new kit has stylized tiger stripes design element emblazoned on the sleeves reverberating the Blue Tigers’ predatory instincts which has seen them rise from 173 to 97 in the FIFA rankings in the last 3 years. 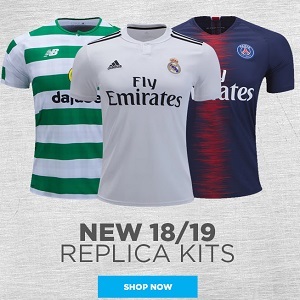 The contract with the present kit sponsors Nike expired earlier in 2018. Six5Six have also partnered with Kerala Blasters and FC Pune City in the ongoing Hero Indian Super League. 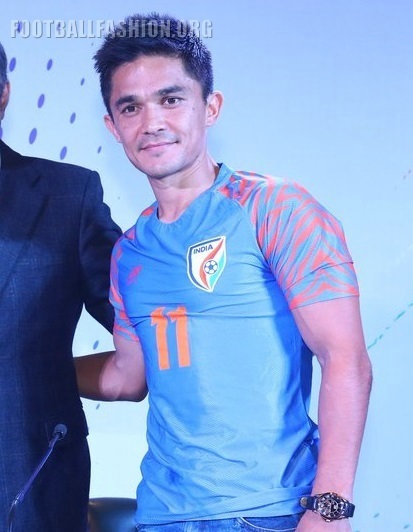 Iconic National Team striker Sunil Chhetri, highest Indian goal scorer in International Football highlighted the comfort element of the new kit. “There is a sense of freshness in the jersey and it’s always nice to have a kit we are comfortable in,” he said. India kick-off their campaign in the AFC Asian Cup against Thailand on January 6, 2019 with matches against hosts UAE and Bahrain slotted for January 10, and 14 respectively.